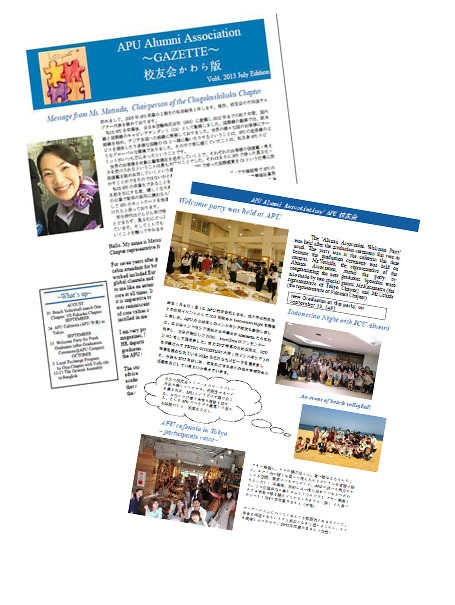 You can find the Alumni’s Activities from this GAZETTE!! And please join the events with us! !